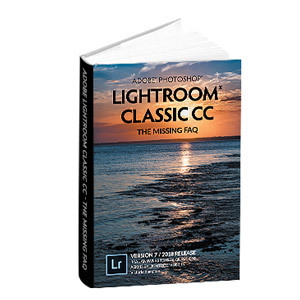 Lightroom Classic Tutorials > Extending Lightroom > Edit in Photoshop > Lightroom can’t find Photoshop to use Edit in Photoshop—how do I fix it? 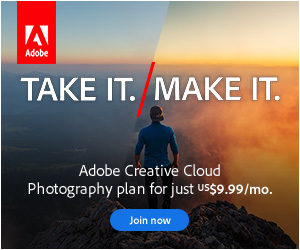 When Lightroom starts up, it checks to see whether Photoshop or Photoshop Elements are installed, and if it can’t find them, then the Edit in Photoshop menu command is disabled. Of course, you may be able to take the easy course and add it as an Additional External Editor, however you would be missing out on some of the direct integration which comes with matching ACR versions. We’ll go into detail in the next question.